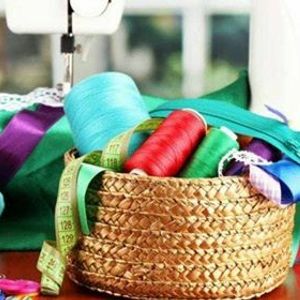 A 6 week course on a Tuesday evening teaching you basic quilting. Starts Tuesday 7th May ends Tuesday 11th June. 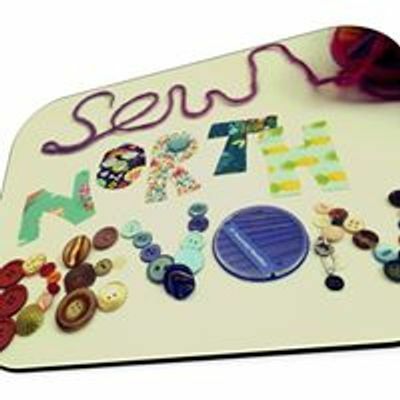 Providing group and individual lessons in sewing, knitting and cross stitch. Making clothes individual to you and soft furnishings to suit your home.